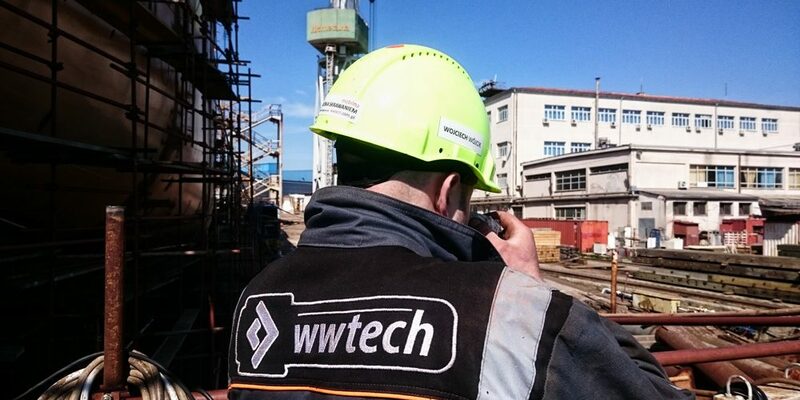 WWTECH SERVICES has carried out a number of tasks in the field of accuarate machining with the use of portable equipment and modern measuring systems. Tasks have been performed at the Croatian shipbuilder Uljanik which was built in 1856 in Pula. Its biggest attraction is the show called Giants of Light, which was presented for the first time during the festival Visualia, showing the moving light crances to rhythm of the music.